Discussion: You have to read this book. Like, now. You might be wondering why I gave it 4.89 stars. Here’s why: I loved it. So much. It is my favorite book I’ve read this year. But, Chloe, you only gave it 4.89 stars, not five, like other books you read! This is going to be an interesting review. Darcy’s world. 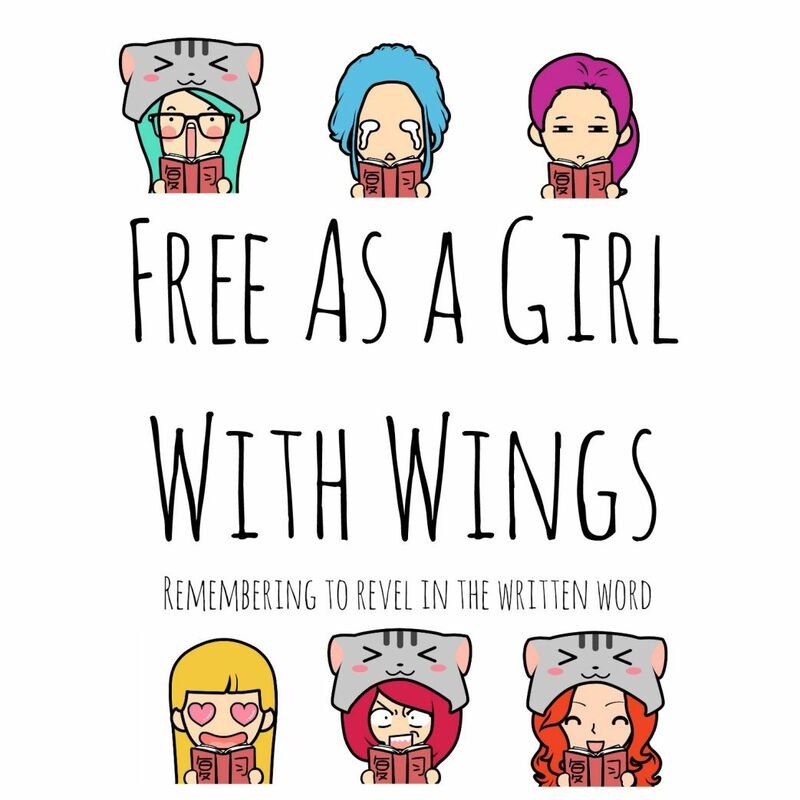 She is 18, just signed a book deal, dropped college, and moved to NYC, where she meets her favorite authors in Chapter Seven. Isn’t this what all authors aspire to do? To chat with J. K. Rowling and Uncle Rick and write? At least I’d love it! But Darcy’s POV is so much more than that. I, personally, could connect with her easily. I am always thrilled when a book is like that. Darcy is the type of person I would love to meet. Anyway, from her POV, I learned a lot about publishing and writing and book tours. Fun stuff! Lizzie’s world. Darcy’s world is contemporary, while Lizzie’s is paranormal/fantasy/thriller. I have to say, I didn’t love it as much as Darcy. I couldn’t connect with Lizzie, and I mostly found her chapters’ beginnings boring, and it took me a while to get into them. And by the time I did, it was on to Darcy! The romance. That was unexpected, but done very well. Kind of. I feel like Darcy’s parents and friends are waaay too cool about [insert spoiler here]. Darcy’s like, Oh, By the way, I have a girl/boyfriend. And her parents/friends respond, That’s great! What’s s/he like? If someone told me [insert spoiler here], I would be cool, but not that cool. That was the only part I found unrealistic. Imogen is one of my favorite characters. Ever. I freaking loved her! She’s so headstrong, unique, and courageous. And a good writer, too, with lots of good ideas! The hangovers. At the end of each chapter, I wasn’t ready for the next POV to begin. It was painful. And tedious. And it happened every time! Before I go watch The Voice [Does anyone else watch it? I love it. :)], here’s an image I made using PicMonkey that I’ll post on Instagram. I love the Angelina Jolie Paradox! Mainly because it makes perfect sense, yet no one talks about it. 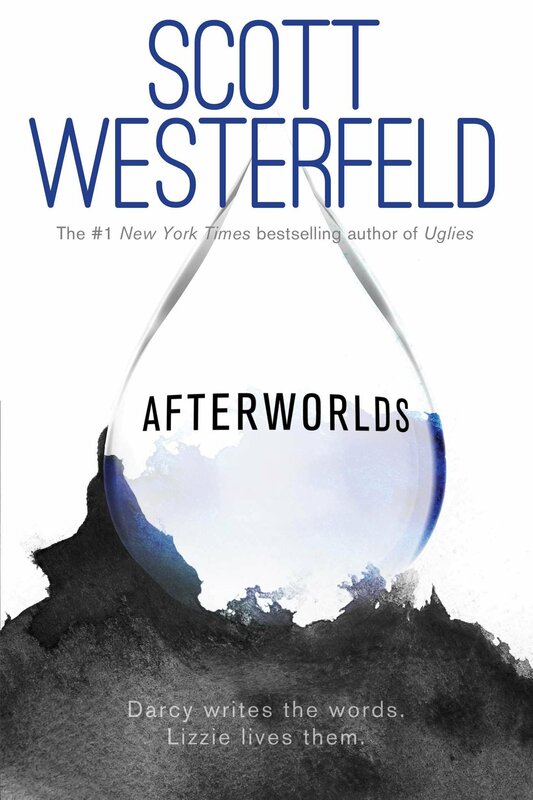 Even though Afterworlds has flaws, I encourage you to pick up the book! I absolutely adore it. Stacking the Shelves With Many Books! 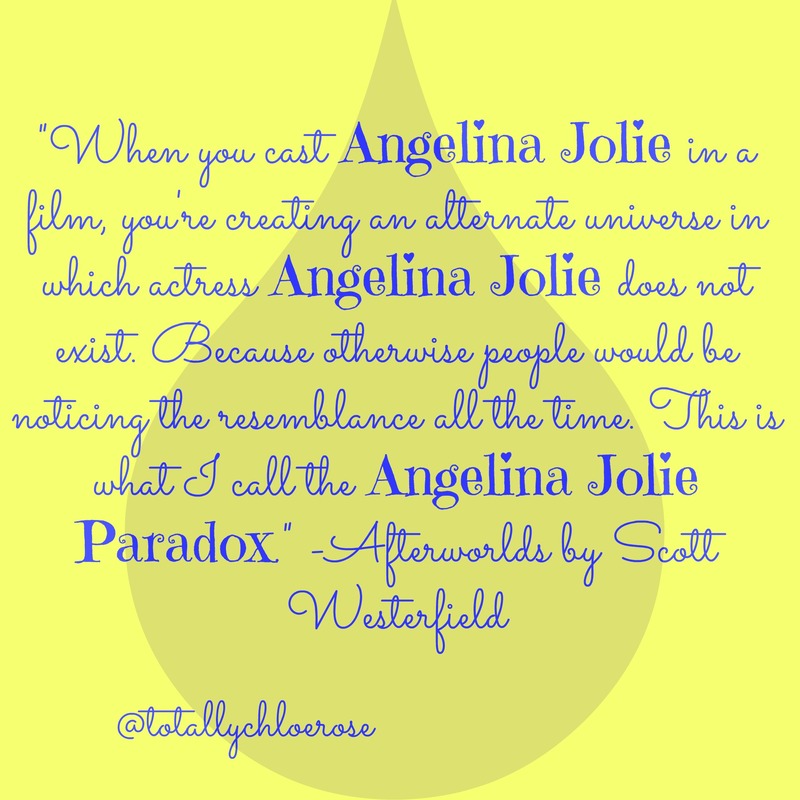 Afterworlds by Scott Westerfield-I have been wanting this book ever since I saw a book blogger’s review of it. It’s already amazing. 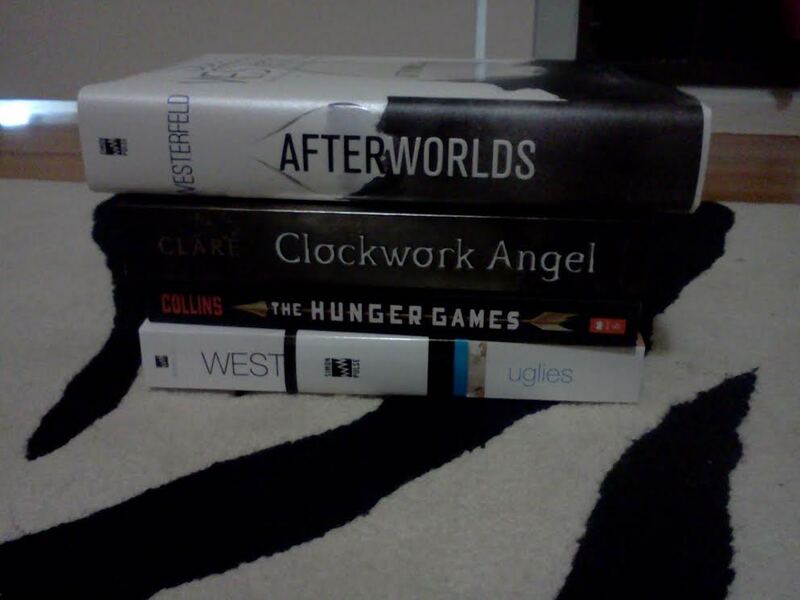 Clockwork Angel by Cassandra Clare-Finally! The Hunger Games by Suzanne Collins-I’m giving it a second chance. Uglies by Scott Westerfield-I have also been wanting this forever. High hopes! That’s it for Stacking the Shelves. 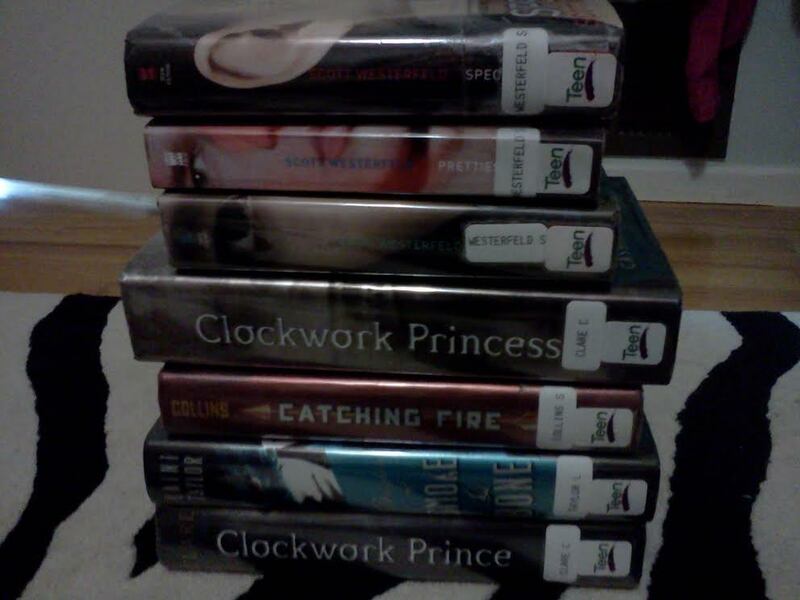 Unfortunately, the library didn’t have Mockingjay, but hopefully next time I visit they will. What did you think of my babies books? Tell me in the comments below.